Our weight forward lines are designed to turn over larger dry flies, weighted nymphs and streamers. The front taper is slightly more aggressive than our double taper lines. The exact profile of each of WF taper varies according to weight designation, with our six weight line having the most aggressive taper to help turnover big bushy flies and terrestrials. The 686 throws a wide variety of lines, in my hands everything from DT-4 to WF-7, but the Glassline WF-6 is distinctly the best match. I'd been so happy with the performance with other lines, I was surprised that the Glassline could be that much better. Exceptional. 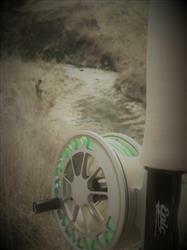 Had it out on the Cardrona in the weekend in small water it was very accurate and presented perfectly. After purchasing an Epic 5DT line I was amazed at the smoothness and my ability to achieve delicate presentations up to the 70 ft mark and beyond, well on the grass anyway. The blurb stated no line memory and it is right, the line comes up off the grass and shoots through the guides effortlessly and I'm no expert. I was impressed enough to purchase an Epic 5WF line as well. Although the two lines have different casting characteristics I could not be more pleased and would recommend these lines to anyone. Can't wait to get up to Tassies highland lakes and put them to use with my Epic 590C. Peter Harley, Pipers Brook, Tasmania. I recently acquired the Epic glass line 5# to match with my Epic S-glass 580. The line weight about 147 grains at 30', very close to AFTMA standard fro a 5#. There is no difference in the coloring of the line between the head section and the running line. This and the fact that the other technical spec. (head length, total head weight) were not printed on the box are the only reasons I did not rate this line as 5 stars. On the first cast of the 580 the line went out beautifully over 80' (measured). The line "sings" in the guide: i suspect a very subtile "textured" line that creates a distinctive sound when working the line. I was not bothered at all, some may... The line shoots VERY well: it glides through the guides and delivers fly with a very nice presentation at all length. The line cast very nicely. 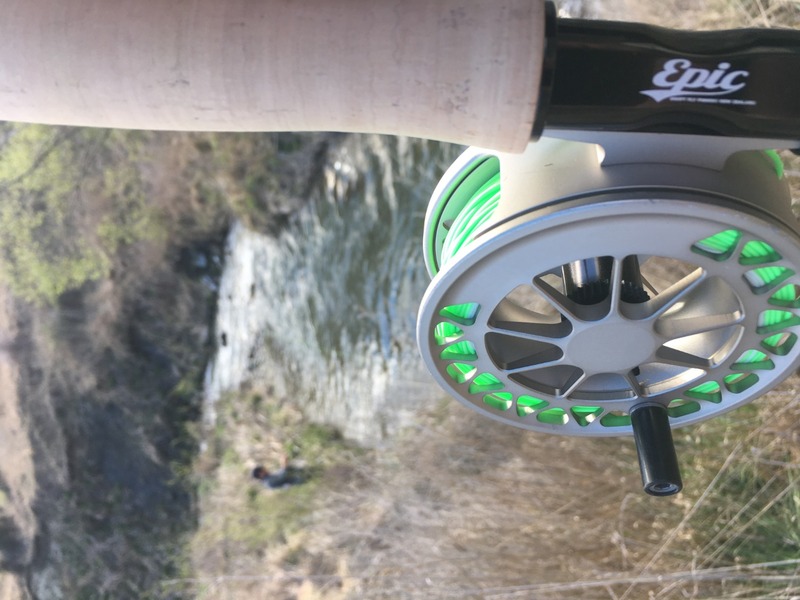 I did test cast it together with my usual line and I rapidly favored the epic witch is now my go to... A subsequent casting session in a nearby pound allowed me to test cast with rollcast and alike It behaves correctly but not exceptionally in my hands. I suspect the head profile to be more adapted for overhead cast in different situations than a rearward taper, more adapted to rollcast. 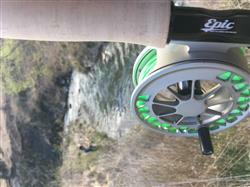 Yet dynamic rollcasts of over 50' were not too difficult and the overall performance fits my needs. Nice product. Time will tell how it handles continuous usage. Very nice line. I bought it when I purchased my Epic 686 glass rod and I've fished it 4 times already. I heard Bruce Richards helped design this line, so I had to have it!